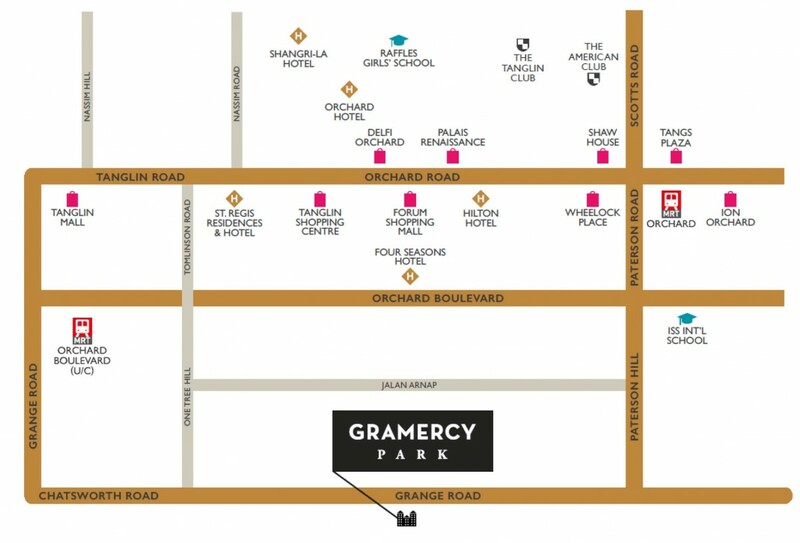 Gramercy Park is just a 5 minutes’ drive to Singapore Central Business District (CBD). 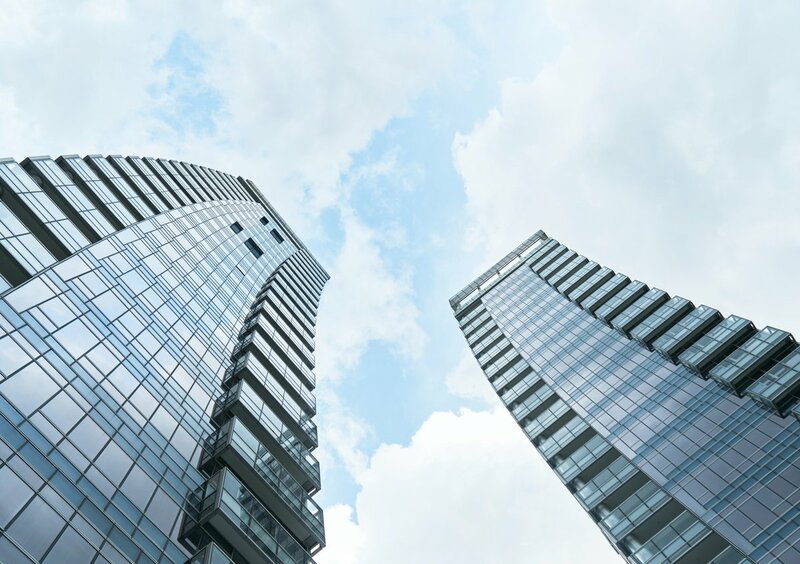 It is less than 1km from Orchard North-South Line Station which is 4 stations away from Raffles Place in CBD. Future owners of Gramercy Park will enjoy the use of a nearer MRT station, come 2021 when Orchard Boulevard Train Station (along Thomson Line) goes into full operation. River Valley Primary School, Zhangde Primary Schools, Crescent Girls’ School and Raffles Girls’ School are some local schools that are near Gramercy Park. International schools that are within walking distances are Overseas Family School, International School Singapore, Norwegian Supplementary School and Finnish Supplementary School. Gramercy Park	Overall rating:	0	out of 5 based on 0	reviews.